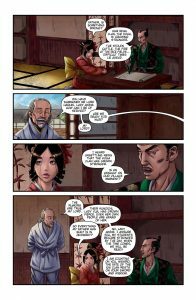 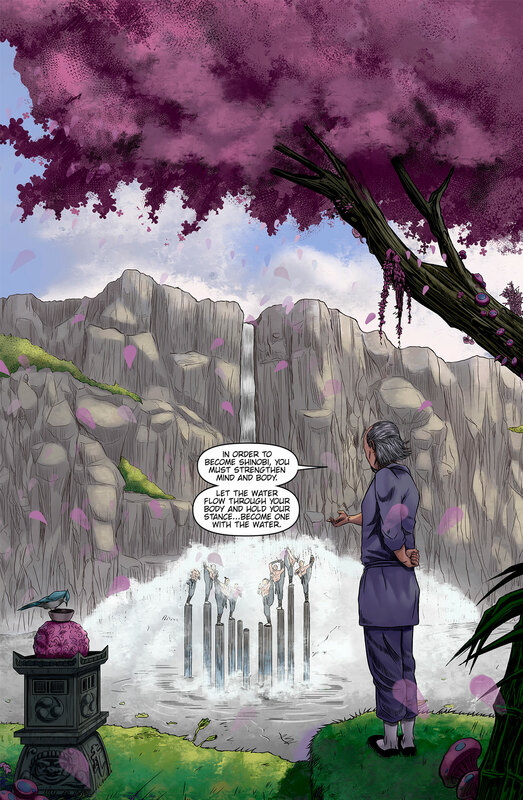 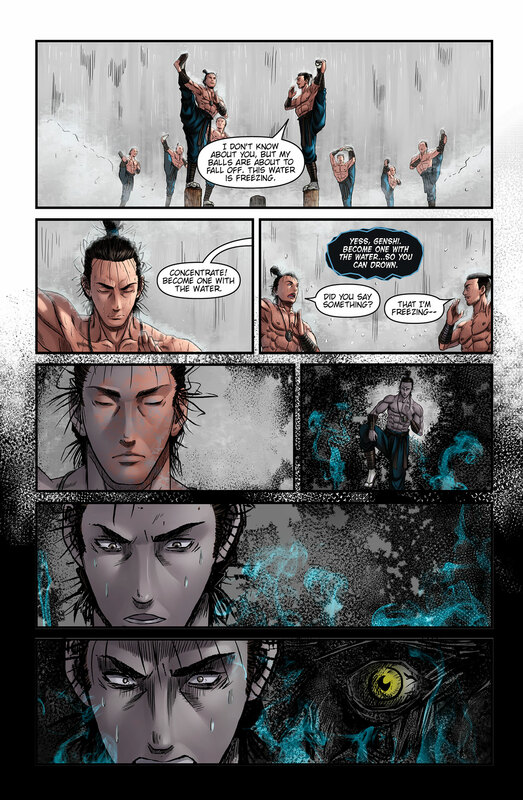 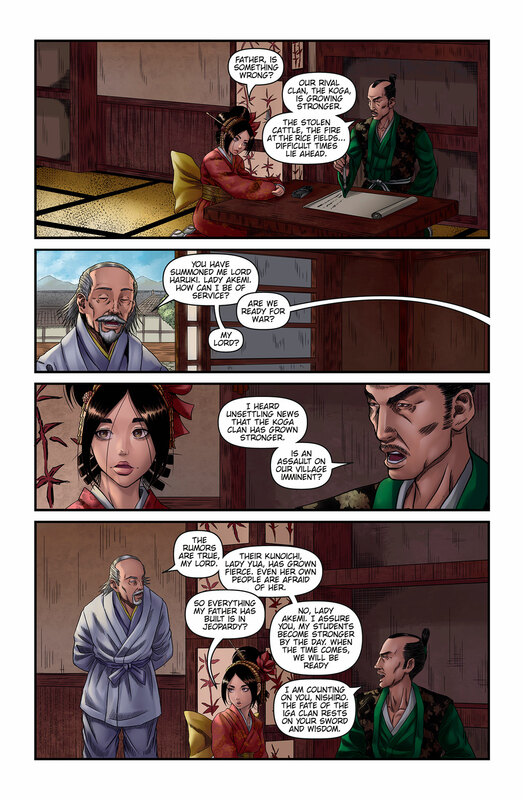 Orphaned as a young boy, Genshi Sakagura was adopted by the Iga clan after witnessing the murder of his parents. 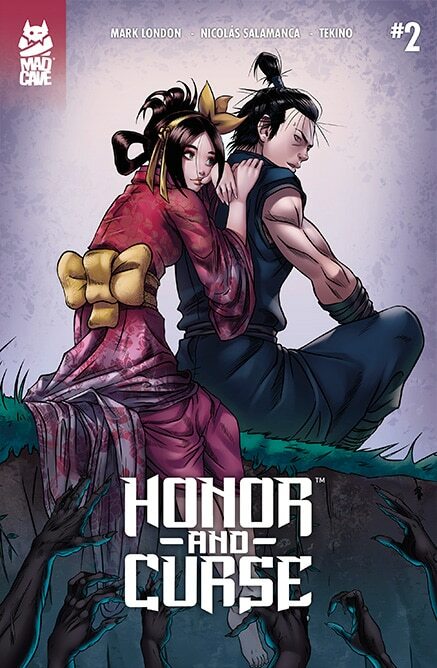 Now, Genshi is a promising young shinobi with dreams of marrying Lord Haruki’s beautiful daughter, Akemi, and leading the Iga clan warriors into battle. Genshi’s future was promising, until his past came back to torment him in the form of an evil mountain spirit known as a Tengu. 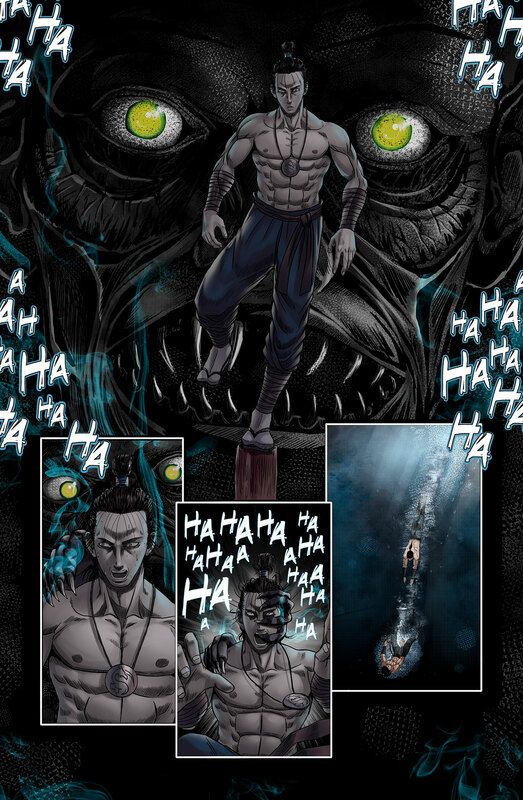 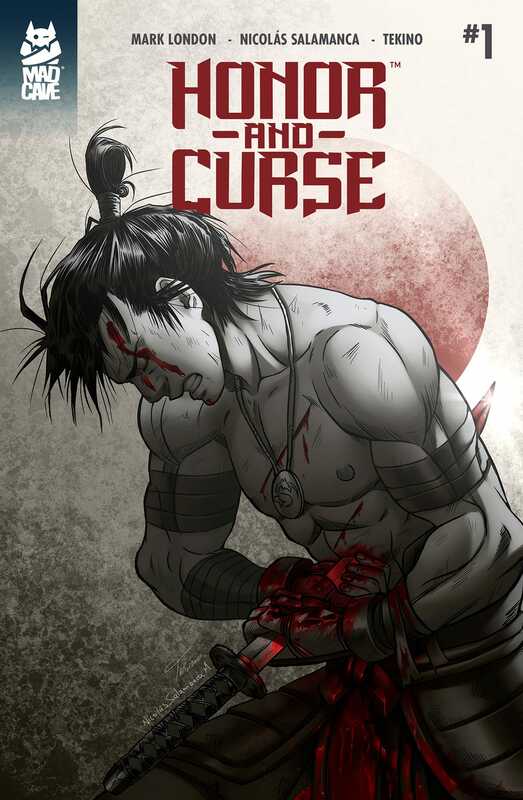 This demon relentlessly haunts Genshi’s dreams and bends reality around him, but nothing compares to when the Tengu consumes him; Genshi transforms into an unstoppable force of nature incapable of remorse! 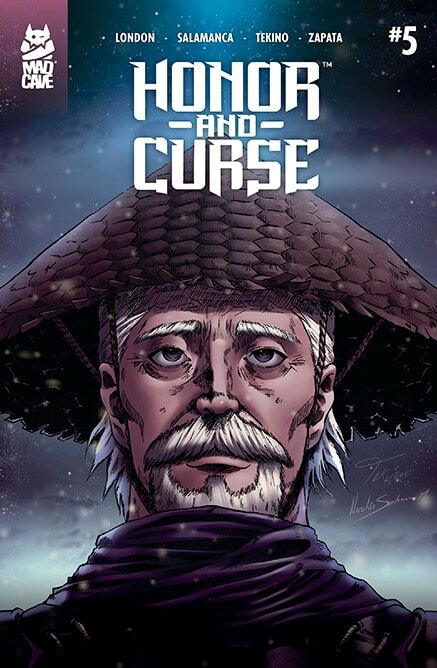 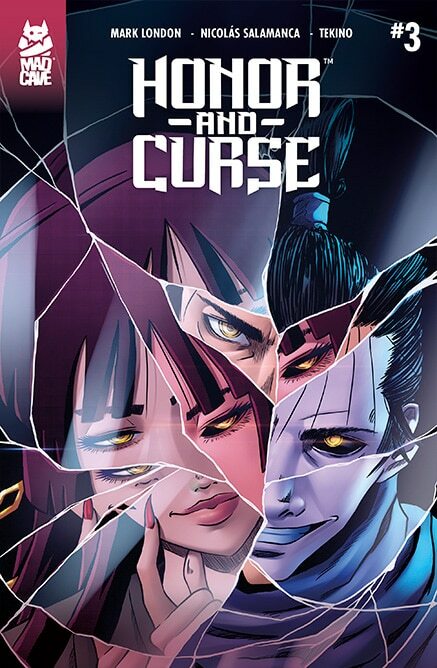 Order Honor and Curse #1 Now.